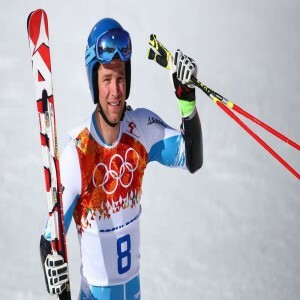 Alpine skiing, also known as downhill skiing is a snow sport in which racers wearing skis with fixed-heel bindings ski down the snow-covered hills or mountains in the fastest time possible for them. The sport consists of four main disciplines- downhill, slalom, giant slalom and super-G. The sport is usually practised at ski resorts. It is a part of Winter Olympics since 1936 (except 1940). The sport was originated during the 1850s when Sondre Norheim of Telemark, Norway developed a ski with toe and heel bindings after which the sport was popularized as a recreational activity. The international federation of alpine skiing- FIS was founded in 1924. 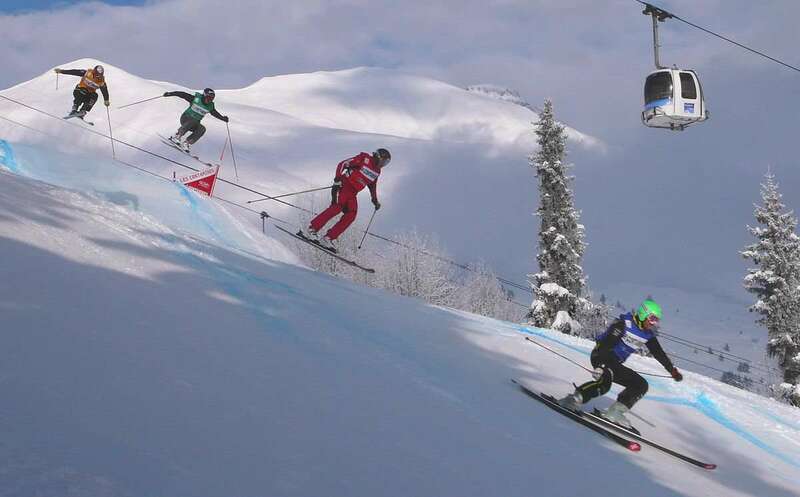 Male and female skiers compete as individuals or as teams in various disciplines of alpine skiing. 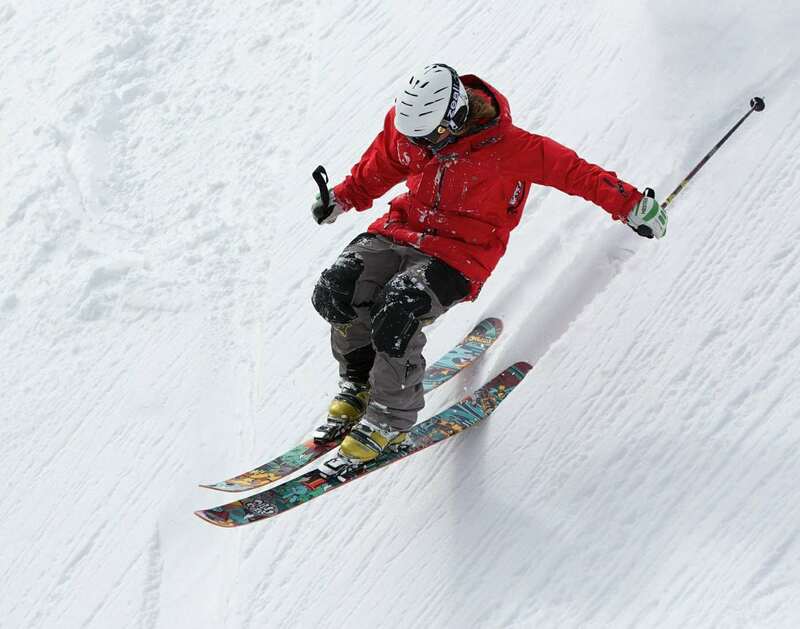 Slalom- The slalom course has a vertical drop of 180-220m for men and slightly less for women with 55-75 gates for men and 40-60 gates for women. The slalom course is formed by using alternating pairs of blue and red poles. Giant slalom- The giant slalom course has a vertical drop of 250-450m for men and 250-400m for women with 56-70 gates for men and 46-58 gates for women. The course has direction changes of around 11-15% of the vertical drop in meters. Super-G- The super-G course has a vertical drop of 500-650m for men and 350-600m for women with at least 35 gates for men and 30 gates for women. The course also consists of widely set gates and more turns than in downhill skiing. Downhill- The downhill courses are around 30m wide having a vertical drop of 450-1100m for men and 450-800m for women. The gates on these courses are at least 8m wide. She is a four-time Olympic gold medal winner and a five-time World Champion former alpine ski racer from Croatia. She is considered by some as the greatest female ski racer of all time. He is the most decorated alpine ski racer from Norway who has won a total of eight medals (four gold) at the Olympics and 12 medals at the World Championships (five gold medals). She is a total of 42-times World Cup races winner, 2006 Olympic champion, seven-time World Champion and a four-time Junior World Ski Champion. 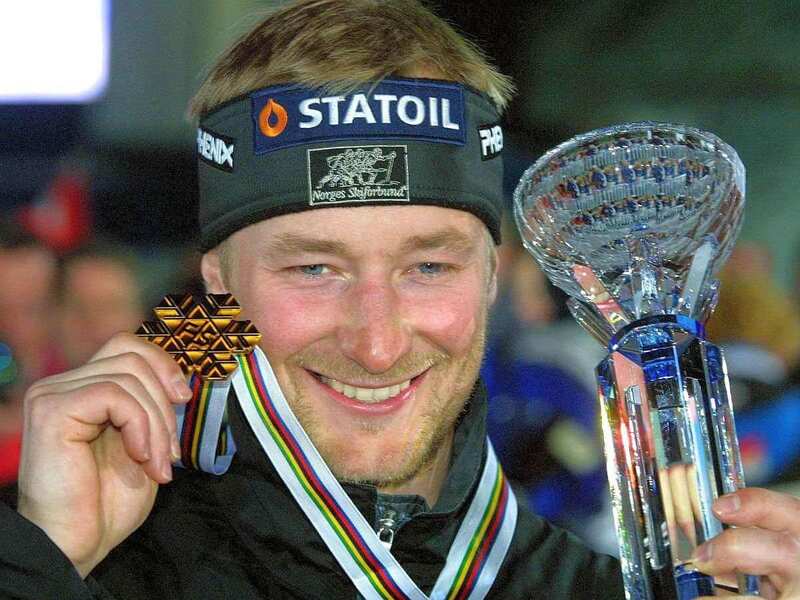 He is a retired Austrian champion alpine ski racer who has won two gold medals at the 2006 Olympic Games, a three-time World Champion, five-time Junior World Ski Champion and is considered as one of the best alpine ski racers in the World Cup history.